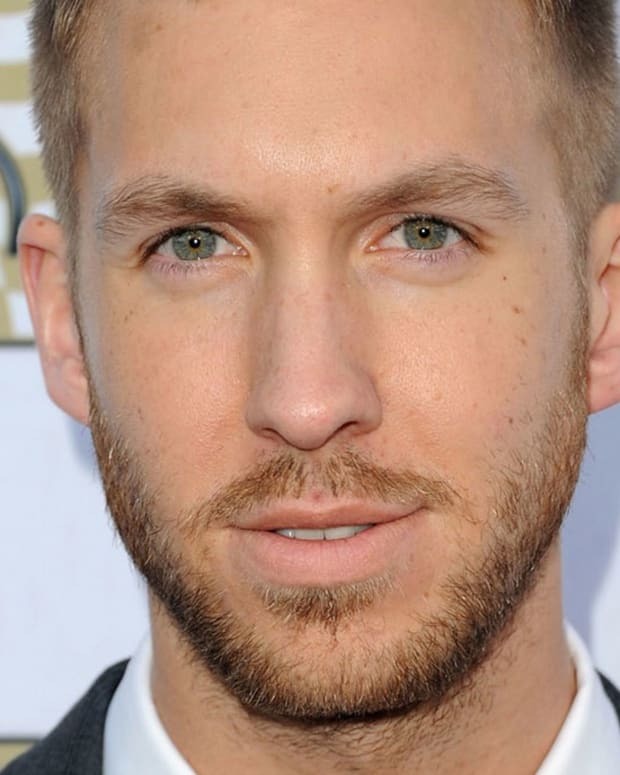 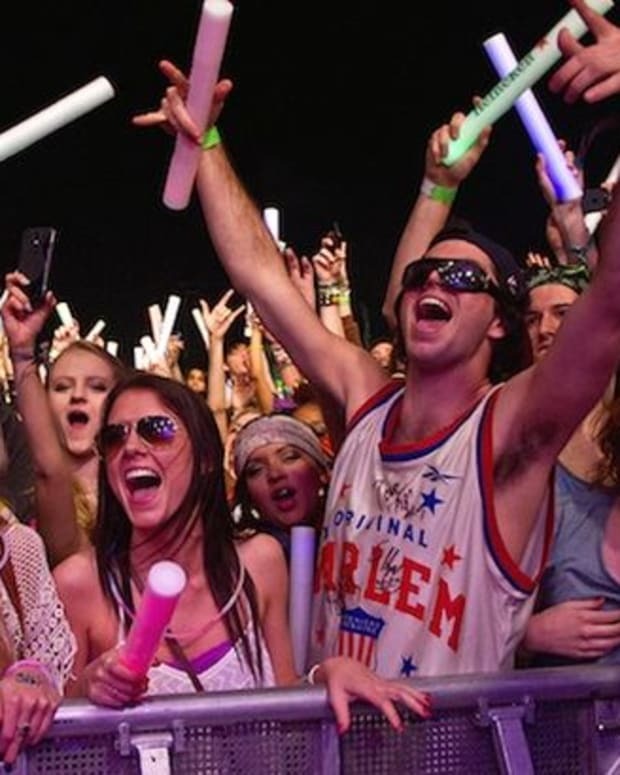 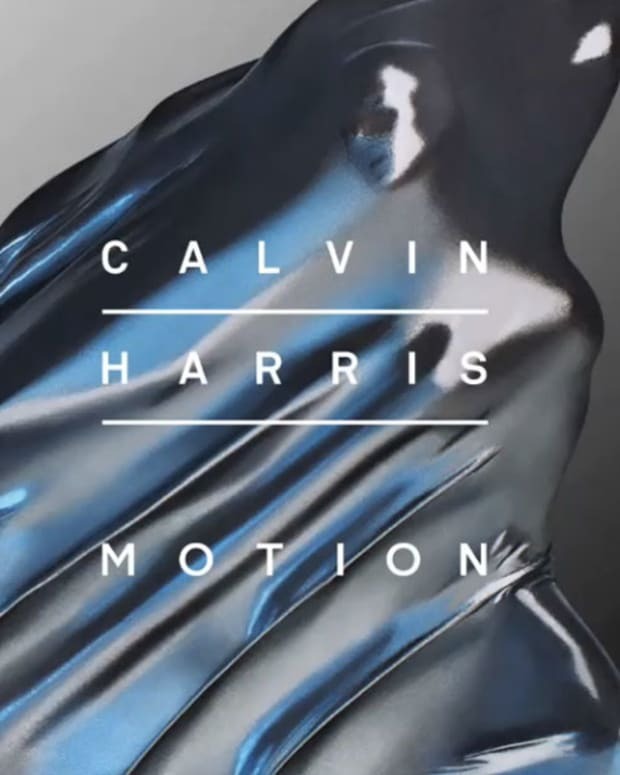 To celebrate the release of Calvin Harris’ new album Motion, which will be released November 4, the “Motion Listening Tour” will kick off tomorrow in Boston. 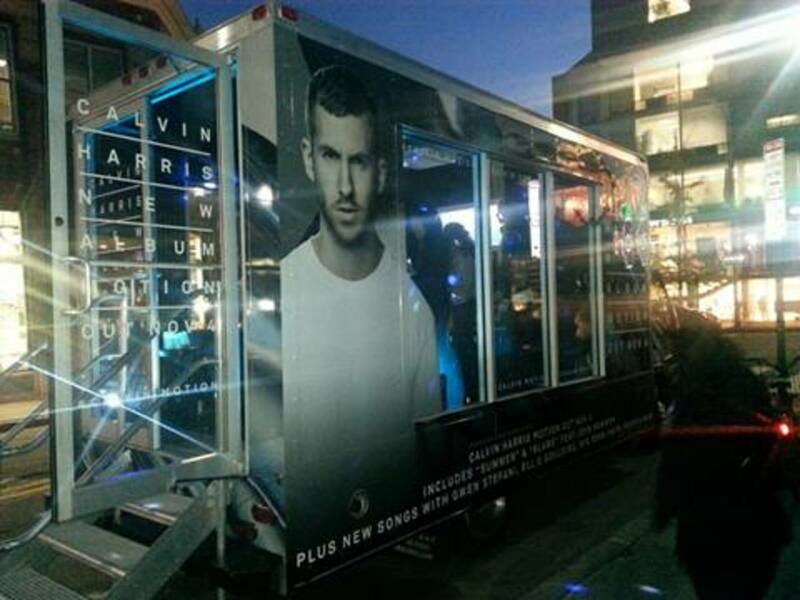 Fans are invited into the glass listening space of a Calvin Harris-branded truck to hear brand new music from Motion, which features guests including Gwen Stefani, Ellie Goulding, HAIM, John Newman, Big Sean and more. 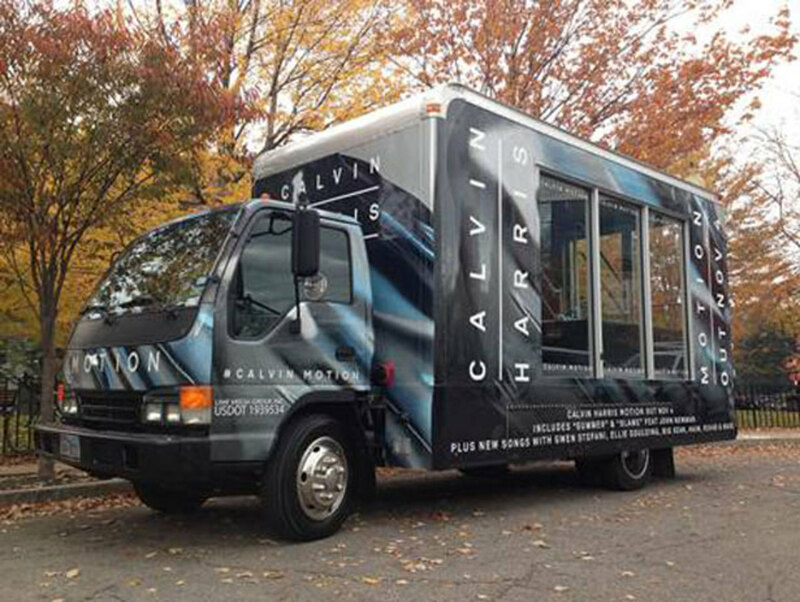 For more details, including how fans can follow the “Motion Listening Tour” and share photos of the truck using #CALVINMOTION, click here.